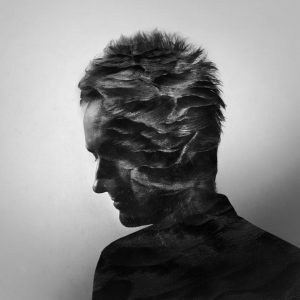 Robot Koch is an award winning producer/composer from Berlin, currently living in Los Angeles. His unique sound of organic electronic music has been called “Wonderful and Strange – pop music from the future” (by John Peel of the BBC), it continues to resonate with a growing audience worldwide. 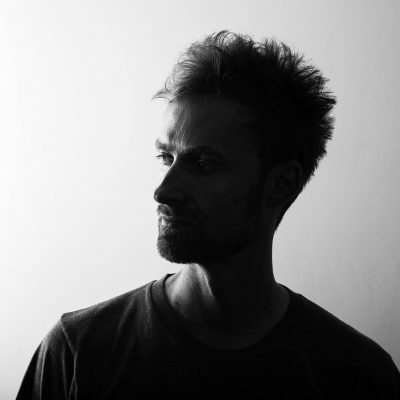 Koch has released several albums and EPs on Labels such as Monkeytown, Bpitch Control, Project Mooncircle, as well as touring extensively internationally, playing shows and festivals through out the US, all over Europe, Russia and Asia. As well as being a Red Bull Music Academy alumni, class of 99, he is also the producer behind critically acclaimed band Jahcoozi (BPitch Control), and has collaborated with artists like Tensnake, and has remixed the likes of Norah Jones and Max Richter’s Vivaldi Four Seasons for Deutsche Gramophone. 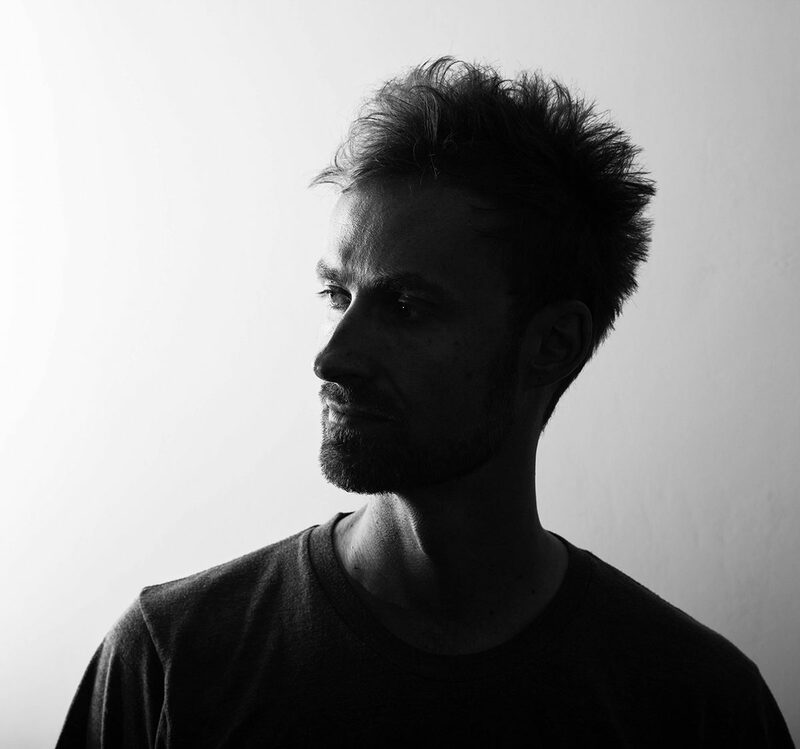 Koch continues to work as a producer and composer for both indie and major artists worldwide. He won the German Music Composers Award 2014 in the category „best composer electronic music“, and his music has been used on various TV shows and films, including NBC`s „The Blacklist“ and the trailer for the blockbuster „San Andreas“.